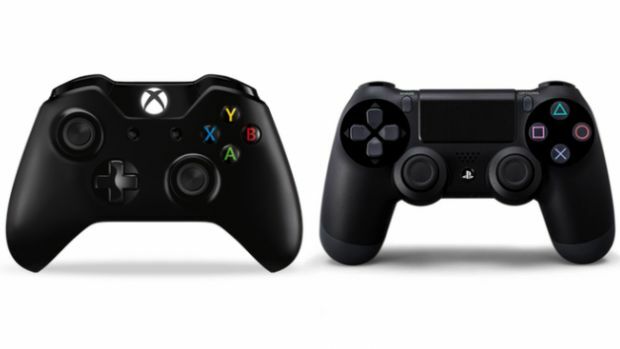 This generation of consoles has seen an excellent start so far, with the PS4 and the Xbox One selling far better than their respective predecessors, and continuing to generate lots of revenue via software sales and service subscriptions. And EA thinks that the consoles could together reach a major milestone by the end of this year- Electronic Arts CFO Blake Jorgensen, who gave his take on the current console landscape during the UBS Global Technology Conference this week, said that he sees the consoles having sold in excess of 50 million units worldwide by the end of this year. If they do, we will have no way of knowing- while Sony still trumpets global PS4 shipments and sales any chance they get, Microsoft have obfuscated Xbox One numbers for the longest time now, and during their earnings report for the previous quarter, they made it explicitly clear that they do not plan on reporting any further Xbox One shipments. We’d just have to guess using last known PS4 numbers, in this case. Be that as it may, I am glad to see that the consoles are doing well.